• Completing all paper works required including: writing in the Teaching Report Book after every lesson, Teaching Record Book one week in advance and Class Folders after each class. 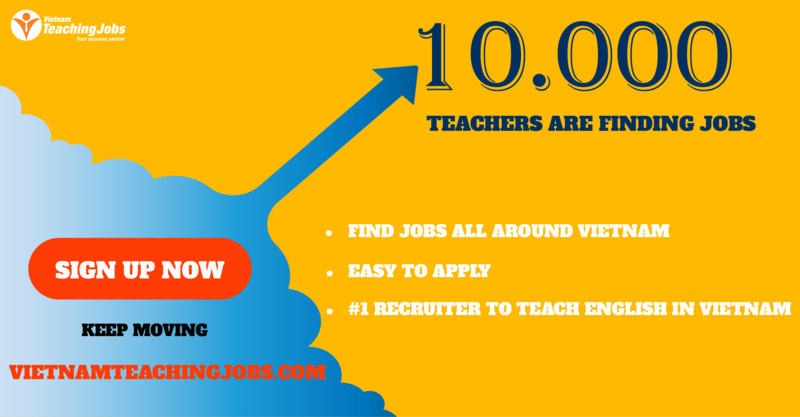 • At least 02 years work experience as an ESL Teacher. • Have qualifications of being a good role model for students and colleagues, demonstrating high personal standards. • Come from countries where English is the native language (Ireland, England, Australia, Canada, United States). • Bachelor degree level or above. 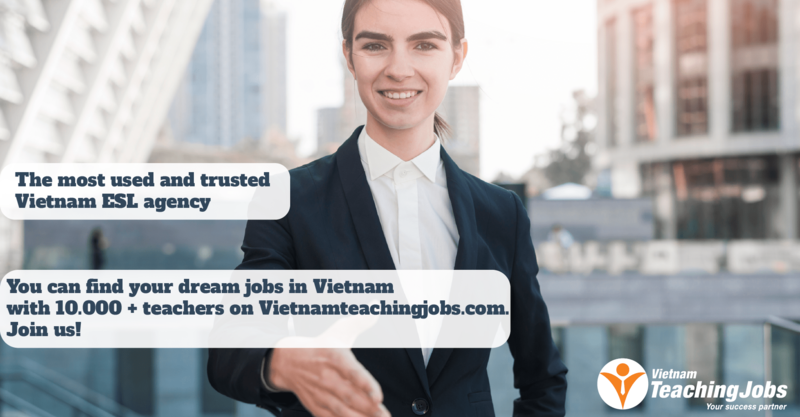 • Other relevant professional qualifications, ESL Teacher Training Certification – CELTA, Trinity Cert TESOL. 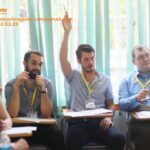 • Prefer candidates having teaching experience in schools with high reputation in Hanoi; candidates who achieve top awards of pedagogical examination of the district, city and national level; candidates who have Postgraduate qualifications or specialized training certificates in foreign countries.